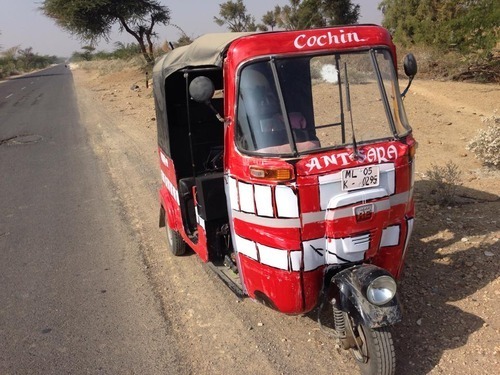 Scott Dunn’s Sara is currently racing in The Rickshaw Rally, a race in India from Jaisalmer to Cochin in a rickshaw (otherwise known as a tuk tuk). Below are some small blogs and pictures of her journey so far. Well done and thanks to everyone at Scott Dunn for the £200 (20,000rupees) raised so far. 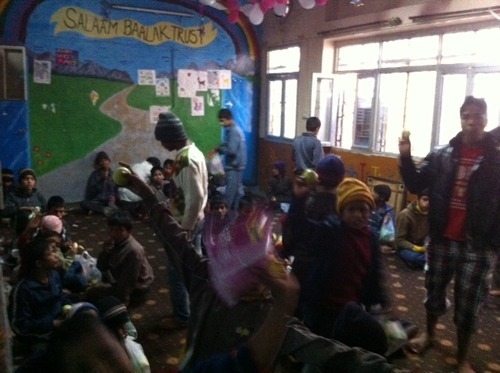 I just visited the Salaam Balaak Trust in Delhi, where the money will be going to help fund the shelter and education of street kids. There’s still plenty of time to donate! Popped in to The Imperial in Delhi for high tea in their atrium to enjoy a slice of colonial luxury. This grand hotel oozes history with elements of Lutyens Art Deco style. Jodhpur, the blue city, is my favorite in all Rajasthan, with its atmospheric market square and imposing Mehrengarh fort. What better way to appreciate it but from the rooftop bar at the glorious Raas hotel. 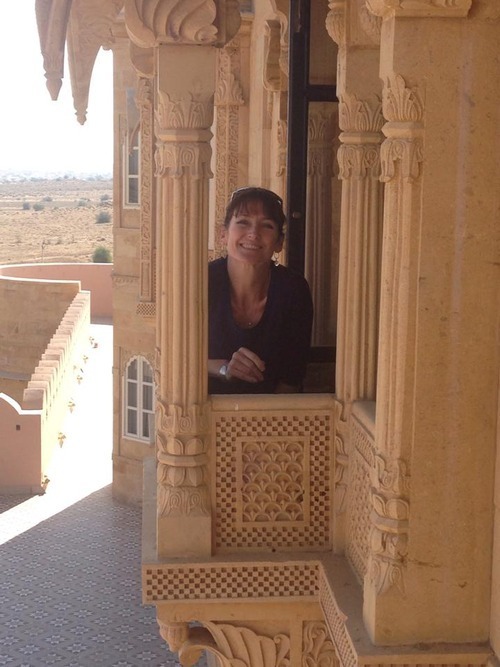 Jaisalmer is an amazing medieval fort in the Thar desert. The road from Jodhpur is much improved, taking a mere 4.5 hours in our rickshaw. The fort town is labyrinthine with temples and havelis throughout. 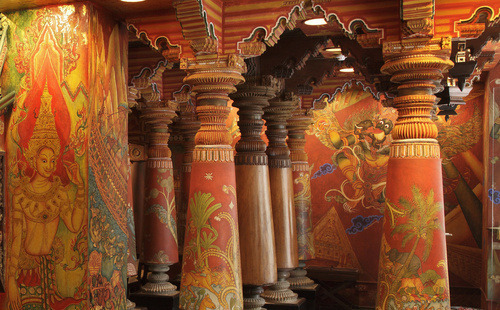 A new haveli, soon to open, is the Sonoor Haveli, set outside the fort, so space is not an issue and tastefully decorated throughout- a mere 8 rooms will ensure personal service. We wish Sara the best of luck with the rest of her adventure and keep your eyes peeled for the next set of blogs and pictures!